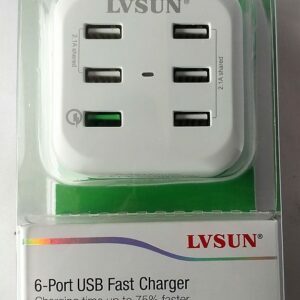 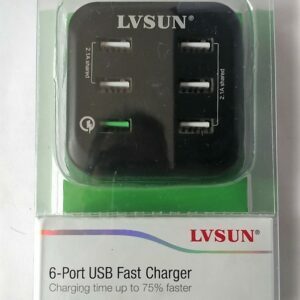 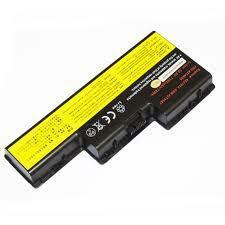 Heat, usage and age are three of the main factors that cause your laptop to die or have problems charging. 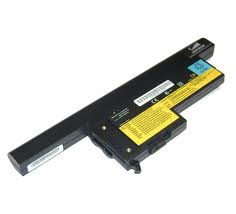 This can be resolved with a replacement battery, however official laptop batteries can be difficult to find or expensive to buy. 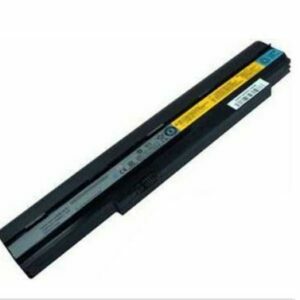 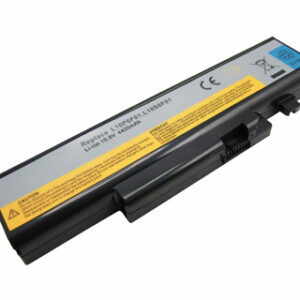 At Battery Experts, we pride ourselves in providing our customers with affordable batteries – including replacement batteries for Lenovo laptops, suitable for a wide range of makes and models. 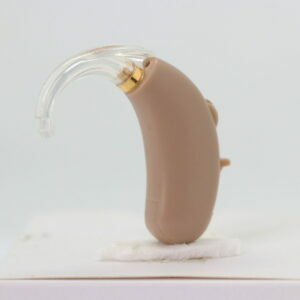 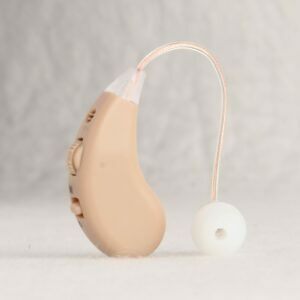 Not only do we offer our products at bargain prices, we also guarantee high quality in all of our products along with a 12 month warranty, allowing you to buy with confidence. 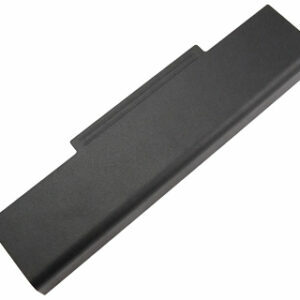 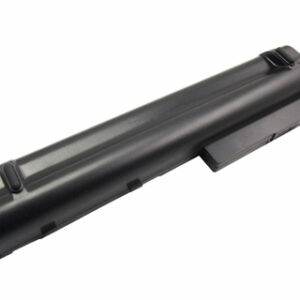 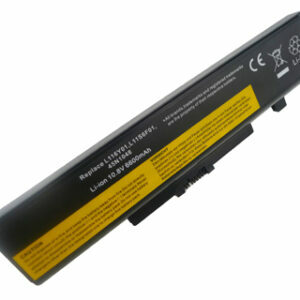 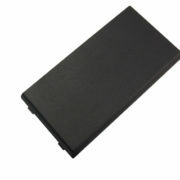 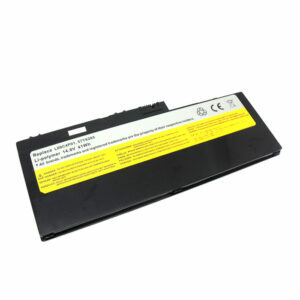 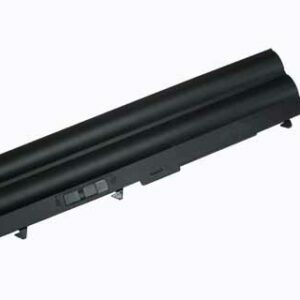 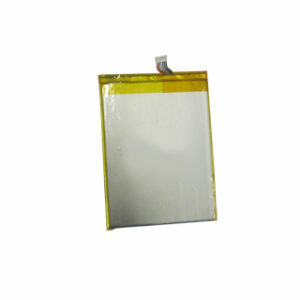 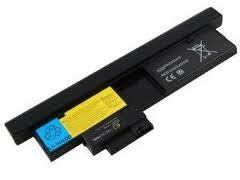 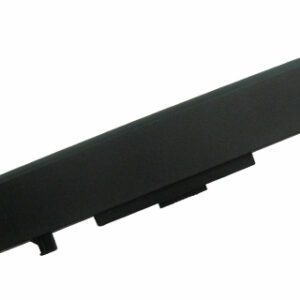 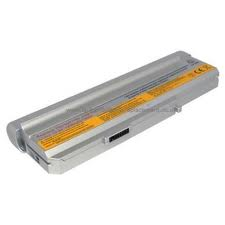 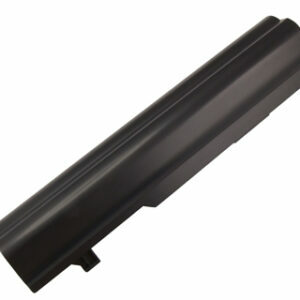 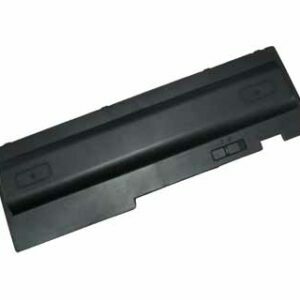 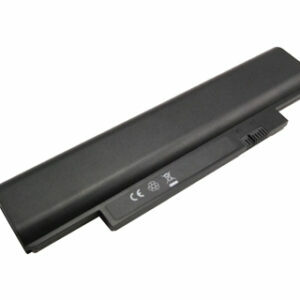 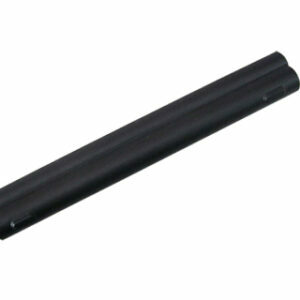 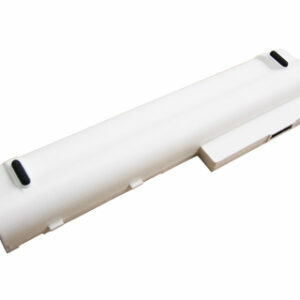 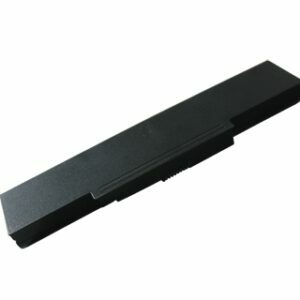 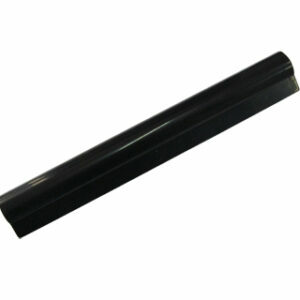 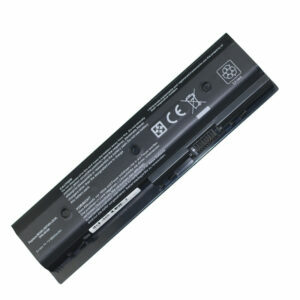 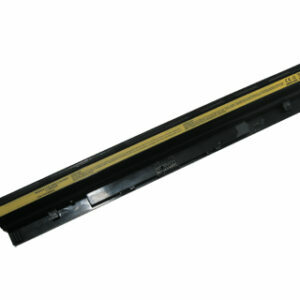 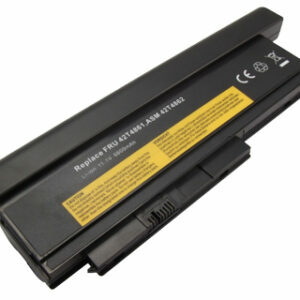 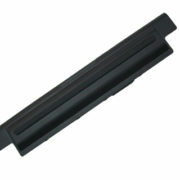 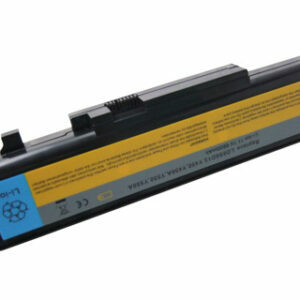 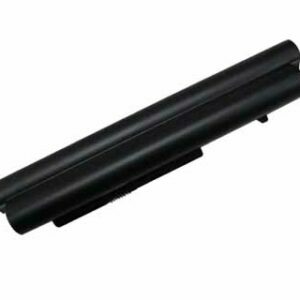 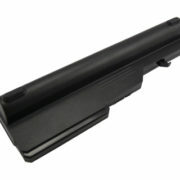 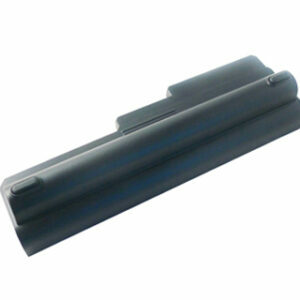 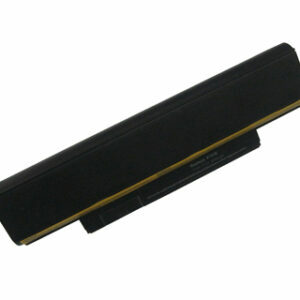 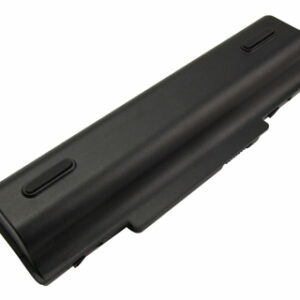 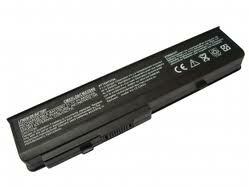 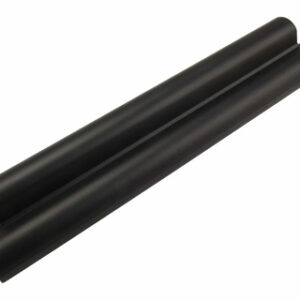 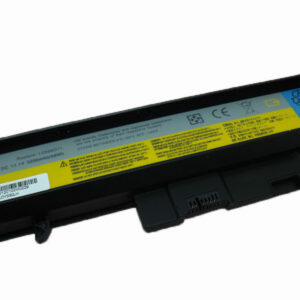 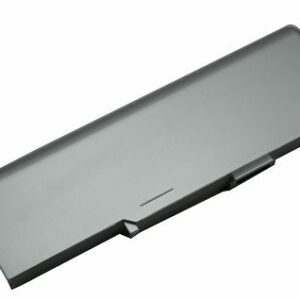 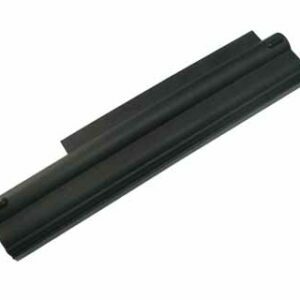 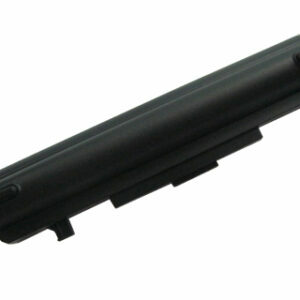 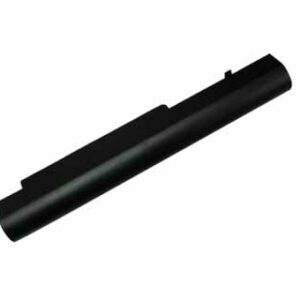 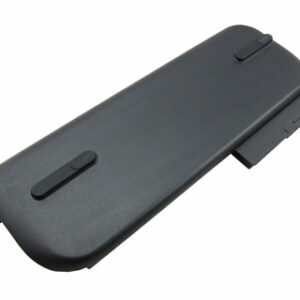 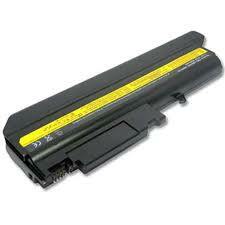 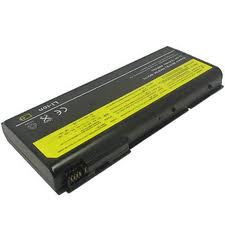 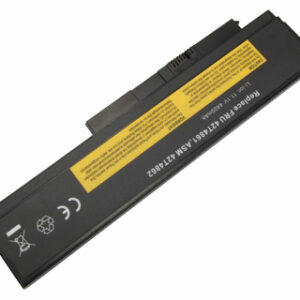 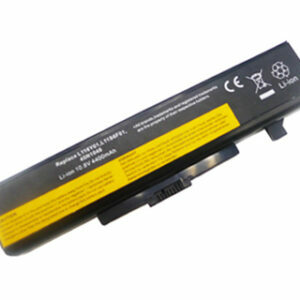 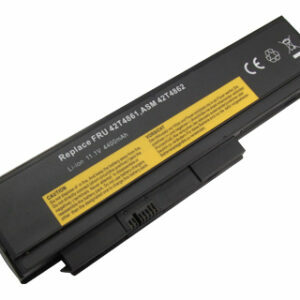 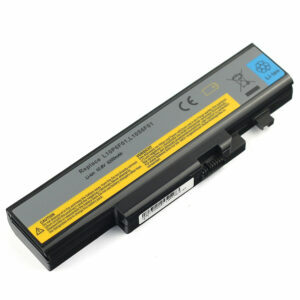 If you can’t find the right battery for your make or model of laptop, please get in touch and we’d be happy to help.